Product prices and availability are accurate as of 2019-04-16 19:39:29 EDT and are subject to change. Any price and availability information displayed on http://www.amazon.com/ at the time of purchase will apply to the purchase of this product. 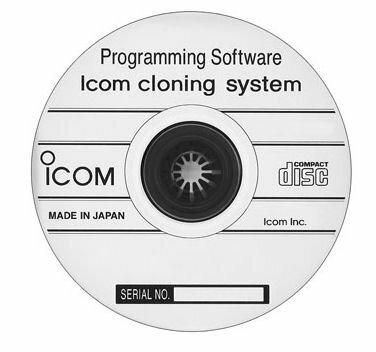 Programming software for Icom IC-F1000 and IC-F2000 series radios. v1.3 Genuine Icom software Microsoft Windows 2000, XP, Vista and Windows 7 Comes with CD and software installation guide Requires cloning cables. Cables sold separately.